A CBC News poll has found that while Canadians are "proud" of this country's cultural mosaic, attitudes about ethnic minorities vary by region across Canada. Canadians have conflicted thoughts about immigrants when it comes to their roles in society and the workforce, according to a CBC News survey designed to capture attitudes on discrimination. Statistics Canada figures indicate there were 6.8 million foreign-born residents in Canada as of 2011. That represents 20.6 per cent of the population, giving Canada the highest proportion of foreign-born residents in the G8 group of industrialized nations. Although Australia, which is not in the G8, has an even higher rate at 26.8 per cent. Canada "is a welcoming place for all ethnicities," according to 75 per cent of respondents to the CBC News survey. However, responses became more divided when questions turned to specifics, such as the economy. 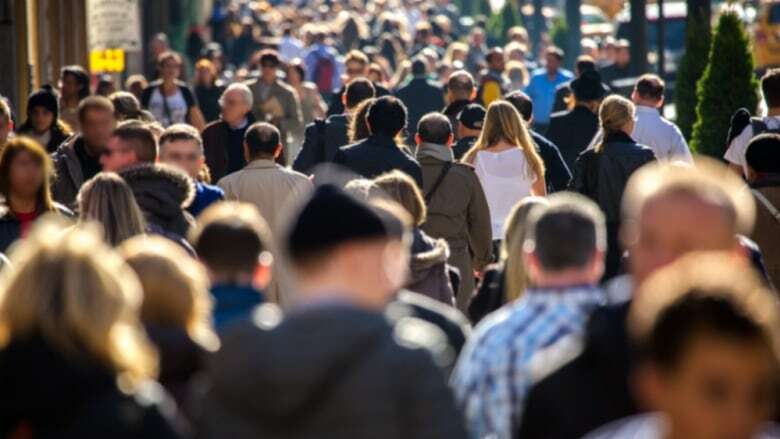 Across the country, 79 per cent of respondents said they would be comfortable both employing or working for someone of a different ethnic background. A much smaller group — 55 per cent — "agreed" or "strongly agreed" that immigrants are "very important to building a stable Canadian economic future." But the survey also found that 30 per cent of respondents agreed or strongly agreed that "immigrants take jobs from Canadians." "Very often in the current debate over multiculturalism, these two things are presented as being opposed to each other," says Jack Jedwab of the Association of Canadian Studies. "They don’t have to be," he argues, and points out that shows up "in the answers Canadians are giving to questions like these." The CBC national online survey was conducted by Research House between Oct. 22 and 29. It comprised 1,500 adults aged 18 or older, including 260 people who were visible minorities. The poll gauged the respondents' feelings on a range of issues and scenarios, from immigration and multiculturalism to their "comfort level" with people of different ethnic backgrounds living or working in their community. Zafar Soogrim, a Canadian-born manager at Assured Automotive, a collision repair business in Toronto, said he agrees with the majority of those polled that Canada should be a welcoming place for all ethnicities. "The more people there are, the better it is for the economy," he says. 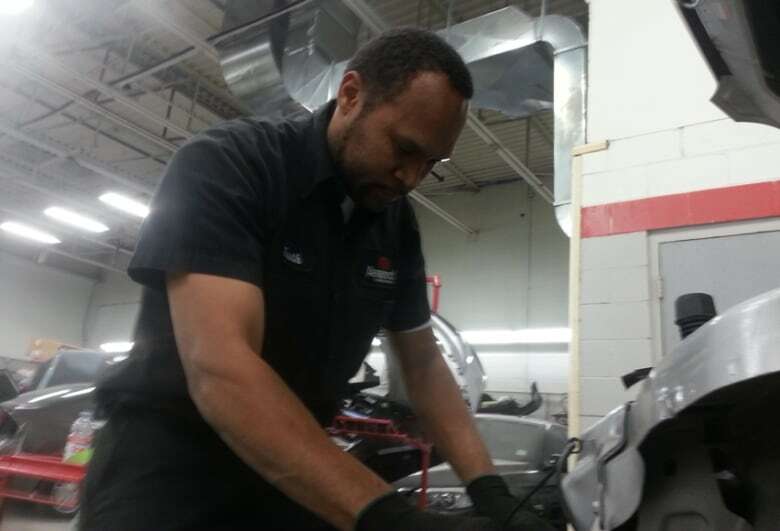 Kirth Mofford, an auto technician who works under Soogrim, says he came to Canada from Saint Vincent and the Grenadines in the Caribbean to study and decided to stay because he fell in love with Canada. "Canada is good, it’s multicultural, everybody gets along," he says. "For anybody who has ambition, Canada is an easy place to be, man." It found that while 65 per cent of respondents said they are "proud of Canada's multicultural makeup," attitudes about ethnic minorities vary notably across Canada by region. For example, 72 per cent of respondents in the Atlantic provinces and 73 per cent in B.C. said they would be comfortable being in a romantic relationship with someone of a different ethnic background, compared with 65 per cent in Ontario and 63 per cent in Quebec. ParissaDurrani and Salome Sallehy are both in relationships with men from a different ethnic background. For Durrani, though, it's important that she and her fiancé, Ali Hameed, share the same faith. She's concerned about passing on her values and beliefs to her kids. "Knowing you’re on the same page as your partner, I’m sure will make things much easier," she says. 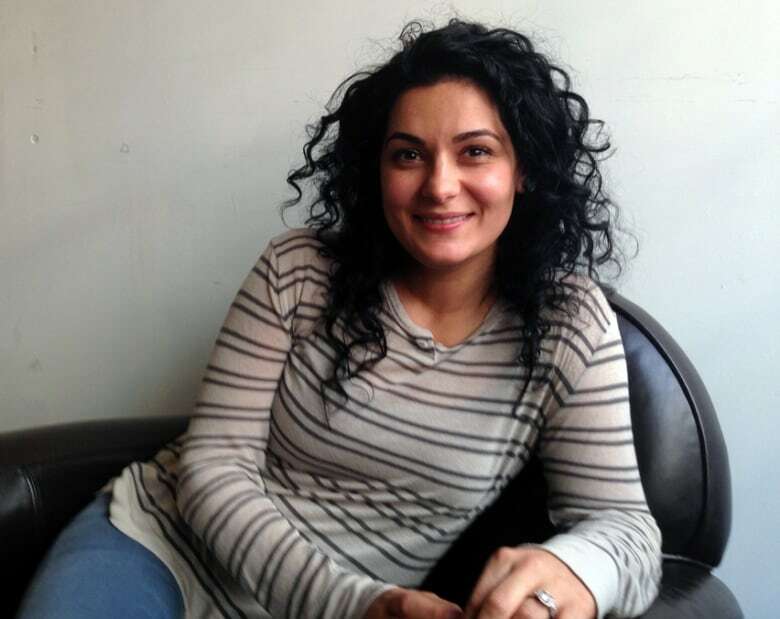 Sallehy, who came to Canada from Iran with her parents, married outside her faith to Tim Franz, who she describes as a U.S.-born English German American Canadian. She argues, "I know this is a little harsh, but sticking to your own kind, it’s almost like inbreeding." In the Atlantic provinces, 86 per cent said they would be comfortable if someone of a different ethnic background married their best friend, while in the prairies that dropped to 71 per cent. In B.C., 72 per cent of respondents "agree" or "strongly agree" that they are proud of Canada's cultural mosaic. Meanwhile, 57 per cent of Quebec respondents agree with that point. This week CBC is exploring Canadian attitudes on discrimination, immigration and multiculturalism, and the question "Are we racist?" We want to hear from you — send us your story with a photo of yourself by emailing us at community@cbc.ca or on social media using the hashtag #MyExperienceWithRacism. We're on Twitter, Instagram and Facebook @CBCNews. In another illustration of regional variation, 86 per cent of respondents in the Maritimes said they would feel "comfortable" or "very comfortable" if "someone with a different ethnic background moved next door to me," compared with 72 per cent of those who responded to the poll in the prairie provinces. Another notable finding of the survey was the attitude towards aboriginals compared to feelings toward people of different ethnic backgrounds in general. Overall, the survey found that 79 per cent of respondents would be "comfortable" or "very comfortable" living next to family of a different ethnic background than them, compared to 75 per cent who were comfortable or very comfortable if "an aboriginal family moved next door to me." Those attitudes also varied by region. In Ontario, 80 per cent of respondents said they felt comfortable or very comfortable with an aboriginal neighbour. In the prairies, that number dropped to 61 per cent. According to the 2011 Household Survey, there are about 1.4 million aboriginal people in Canada, and the overwhelming majority lived in Ontario and the Western provinces.